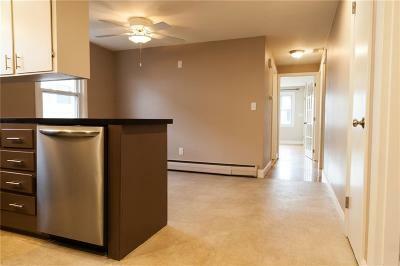 Click on "Virtual Tour" Link to Explore in 3D! 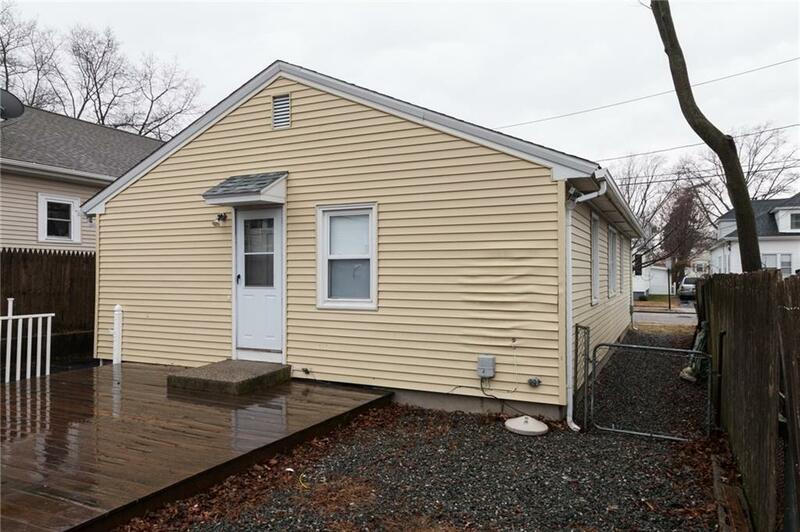 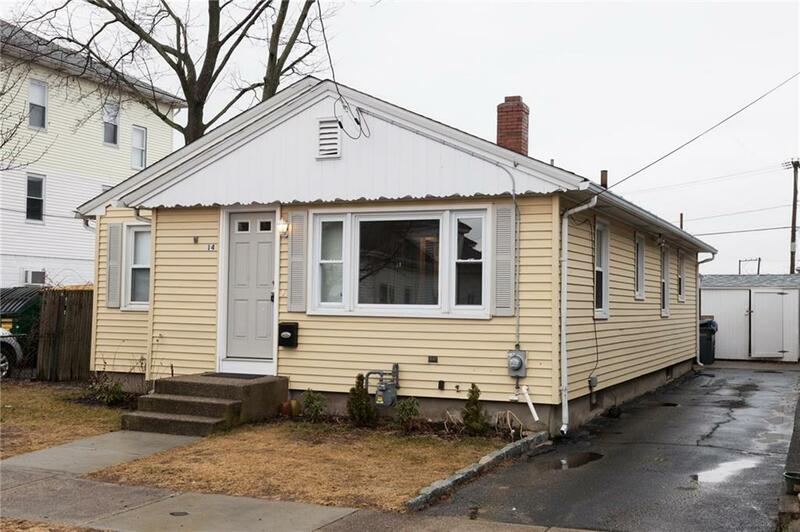 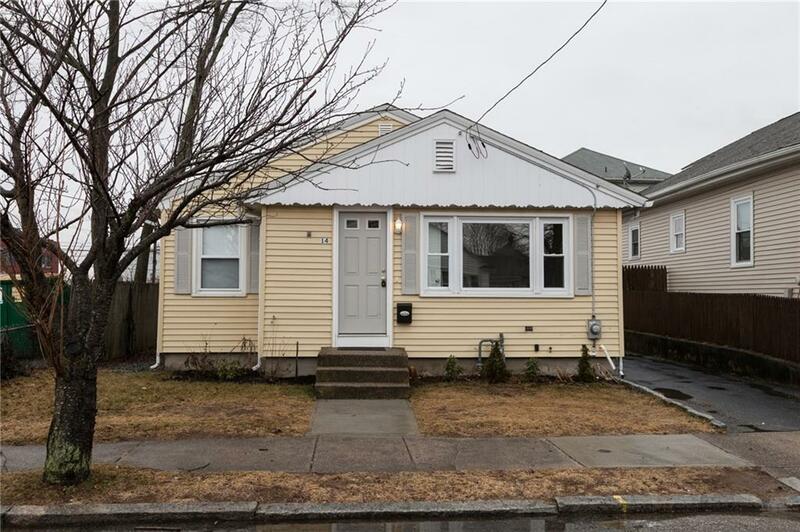 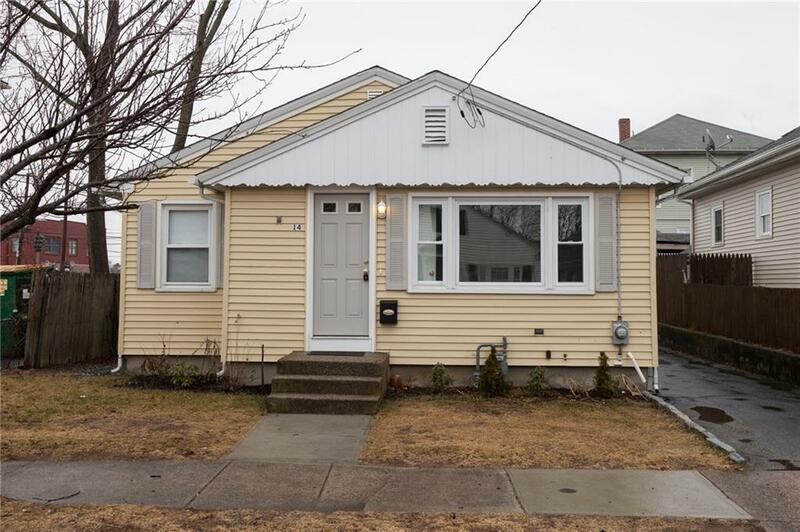 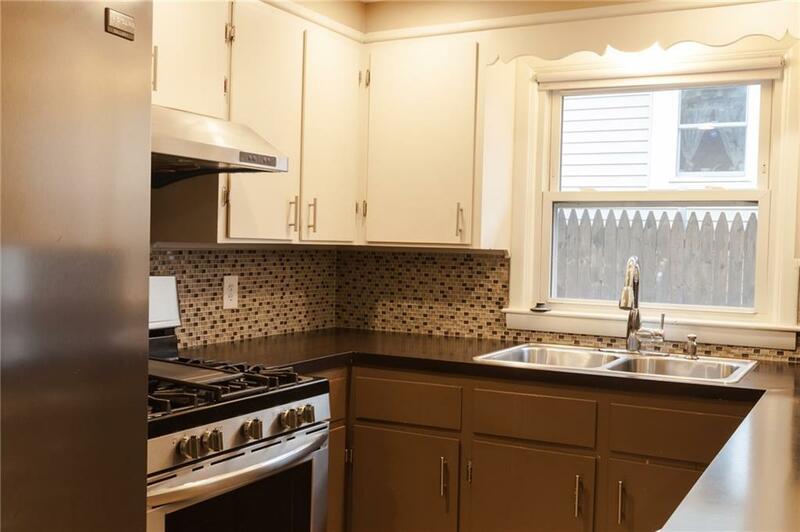 Enjoy the lifestyle of one floor living - Light Filled Ranch style home offering 3 bedrooms and 1 bath located in desirable Elmhurst/PC neighborhood. 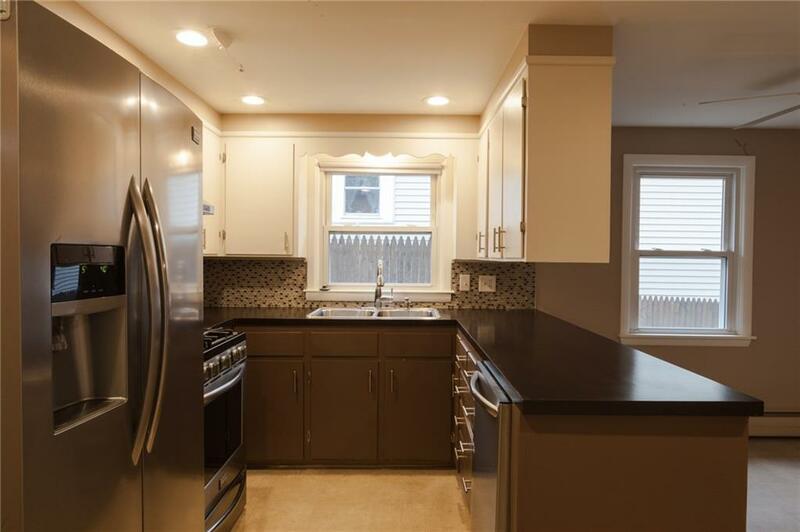 Property features gleaming hardwood floors throughout, eat in kitchen with recessed lighting, stainless appliances and modern backsplash. 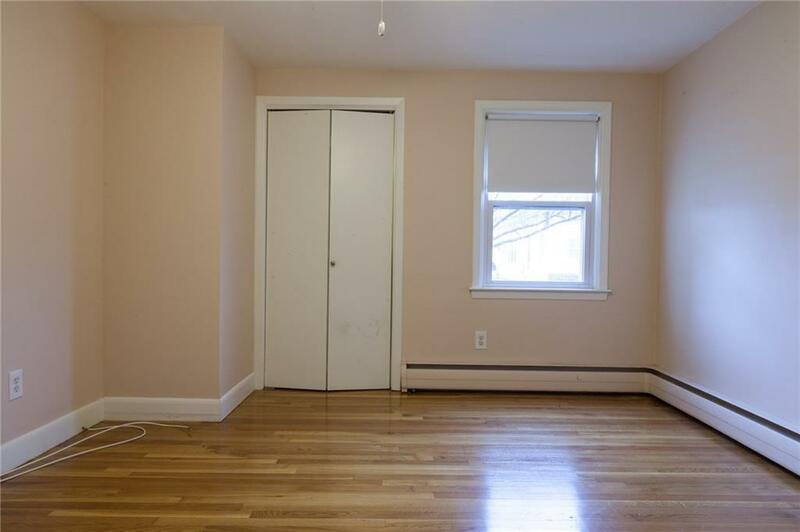 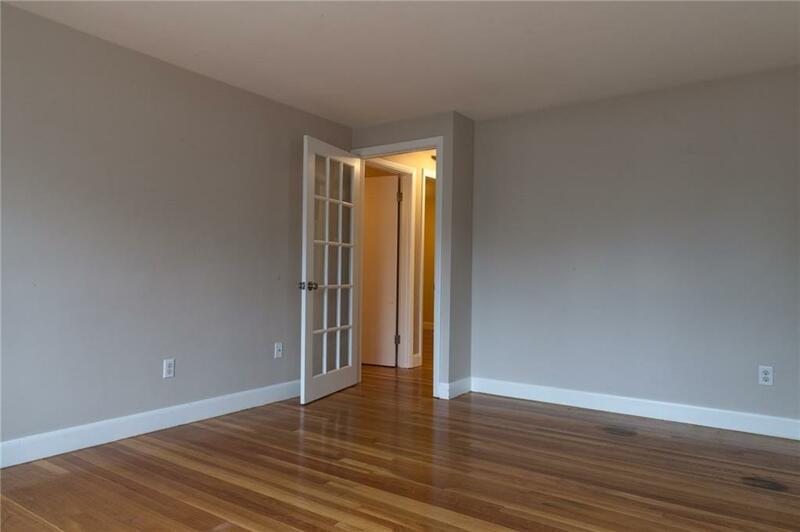 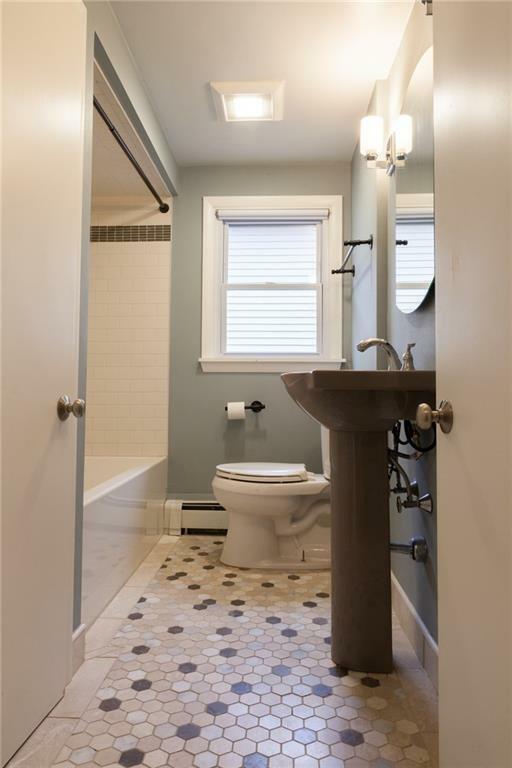 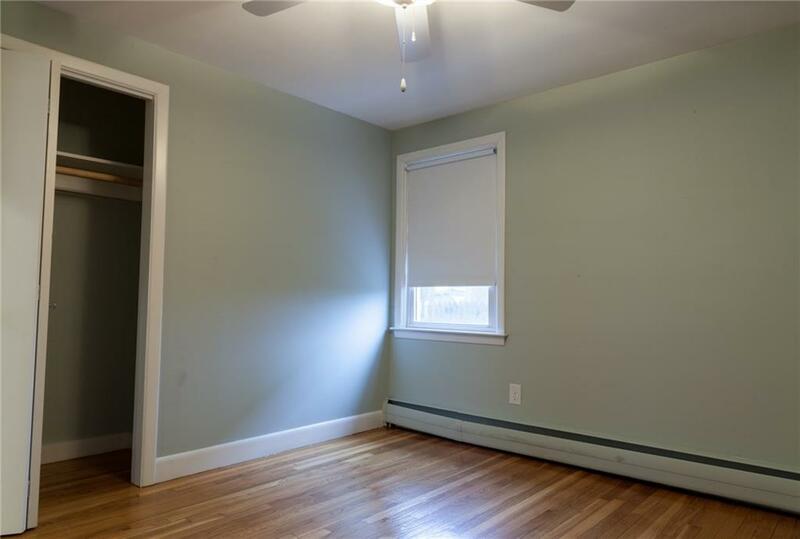 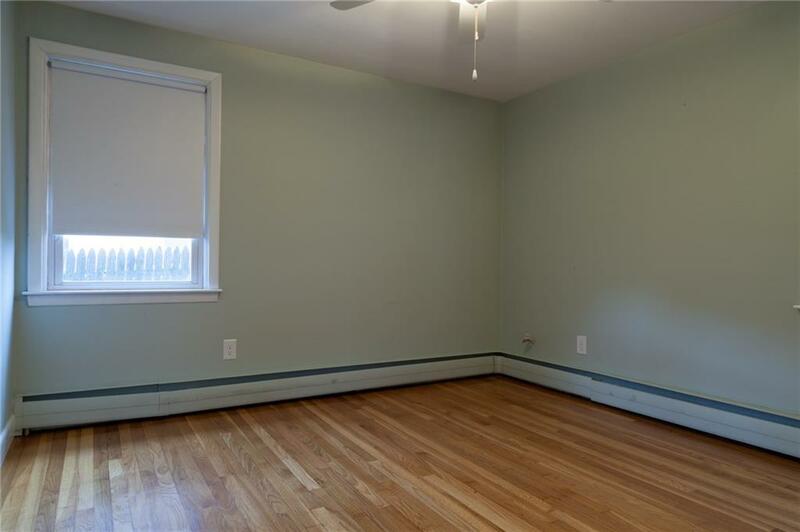 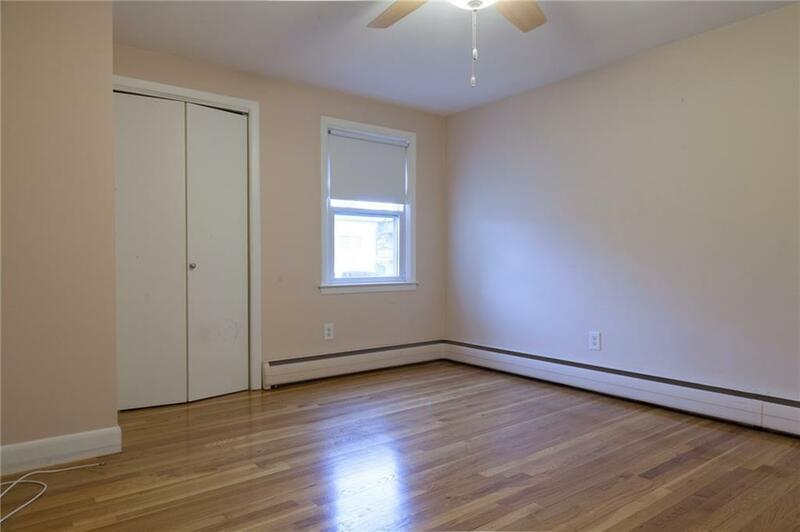 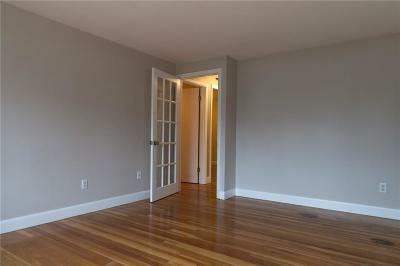 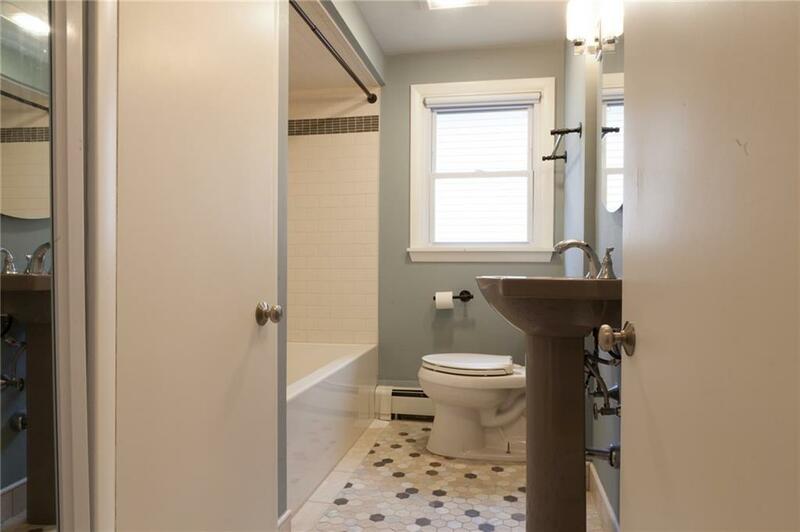 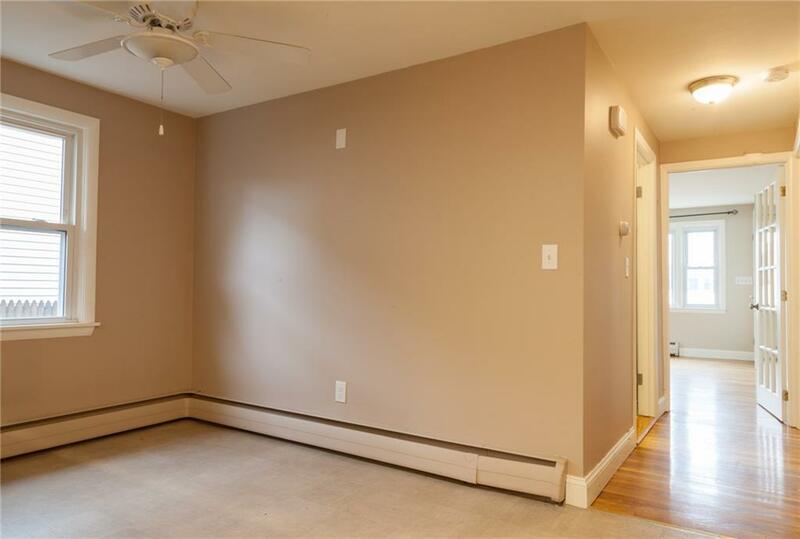 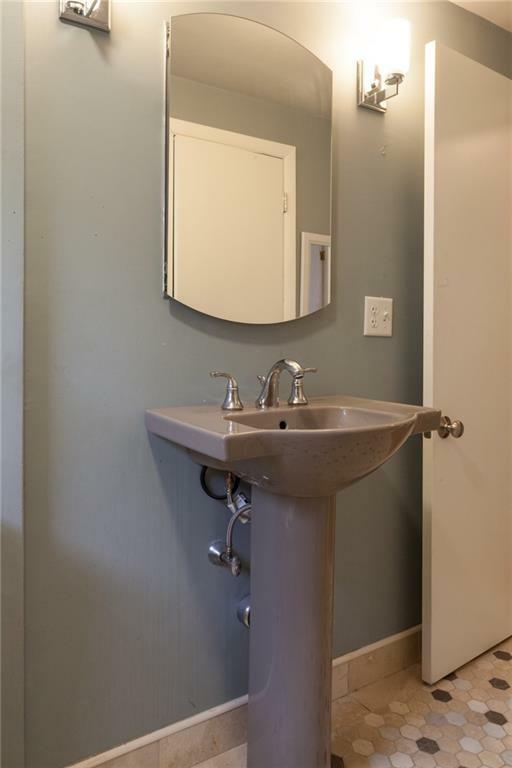 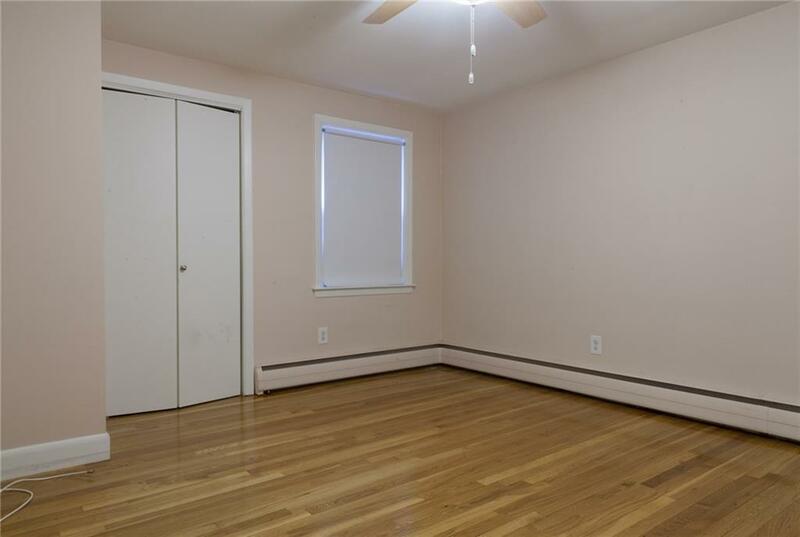 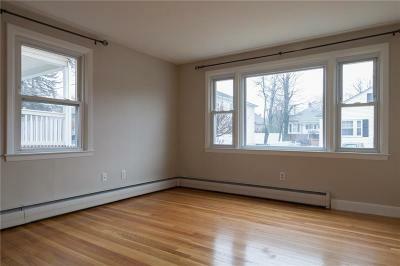 There is a generous living room and fully renovated modern bath. 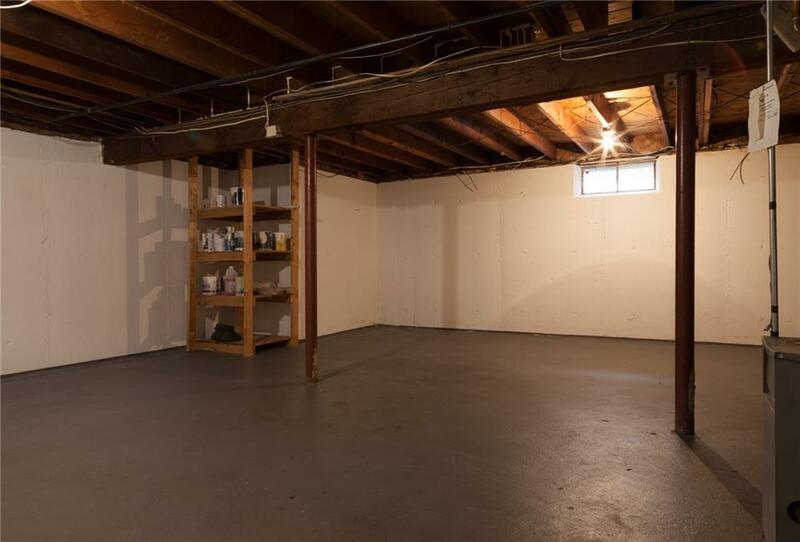 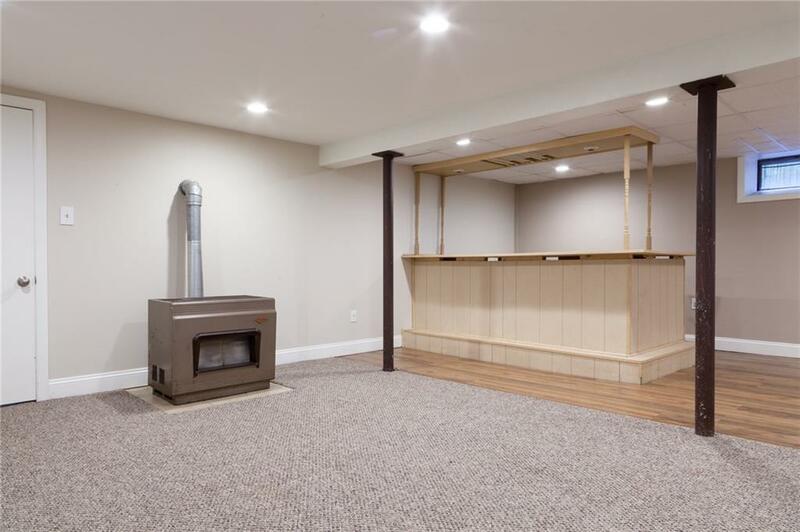 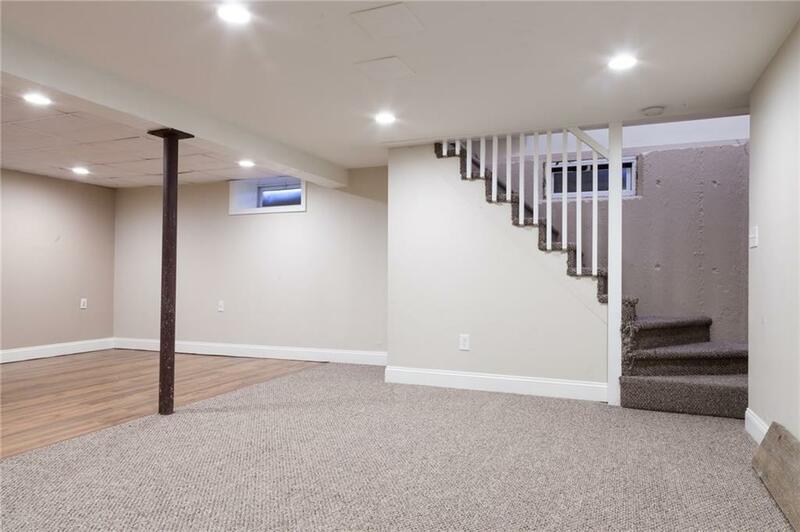 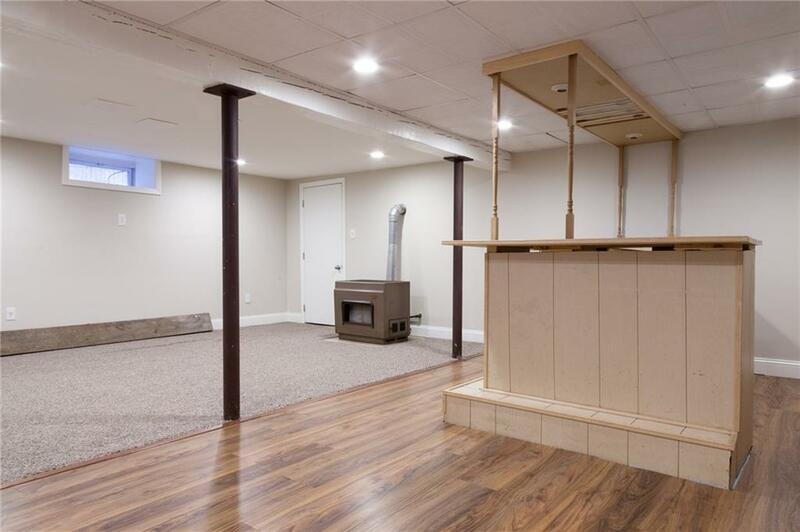 The lower level features a partially finished basement with an open area that leads to a vintage bar. 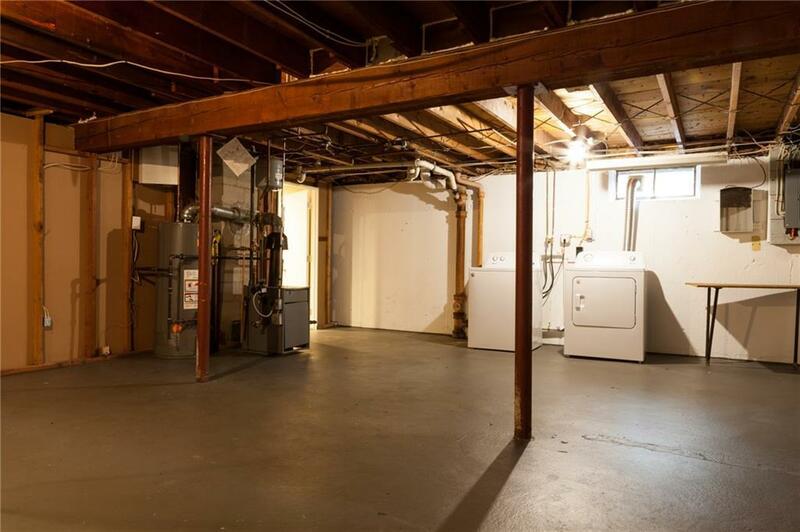 Laundry in the basement and tons of storage. 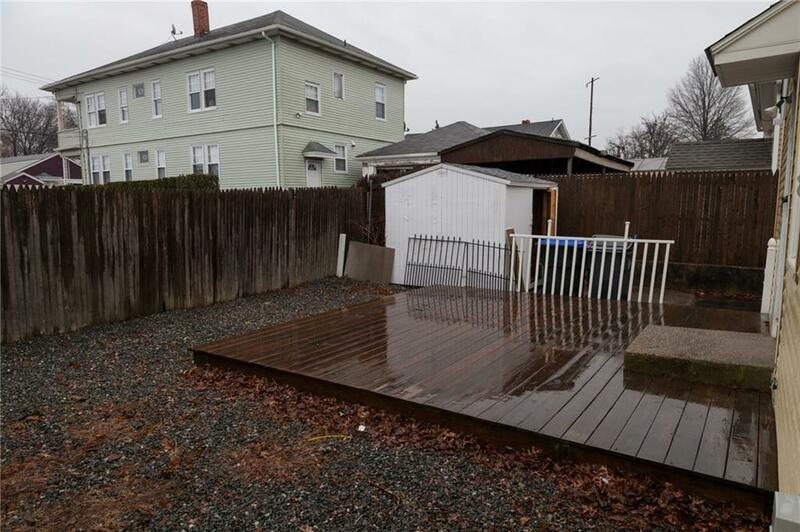 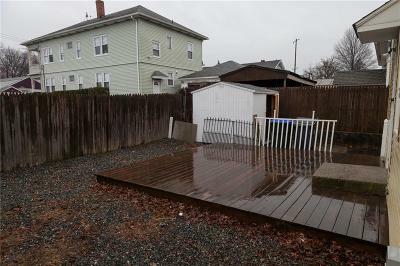 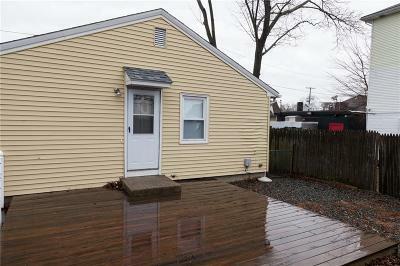 Maintenance free exterior, fenced in yard with deck, and shed for storage. 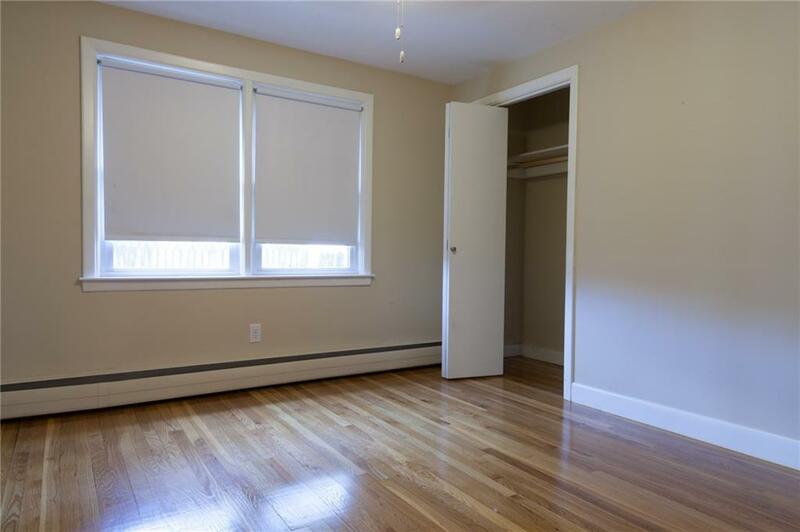 Ideally located within walking distance to PC, La Salle Bakery as well as parks, recreation, transportation and all amenities.